We opened our Lara Shoe ETSY Shop in September 2014. Leo and I both love to create and thought we would like to share our creations. 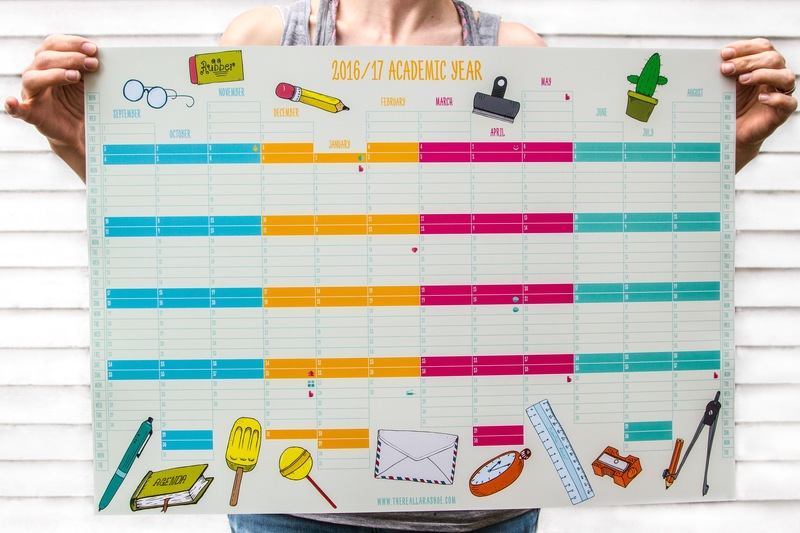 We currently have a beautiful Academic Wall Planner for 2016/17. If you have any suggestions of what you would like to see in our shop, please comment below.